A third draft script from the production of the 1999 dark comedy, Election. 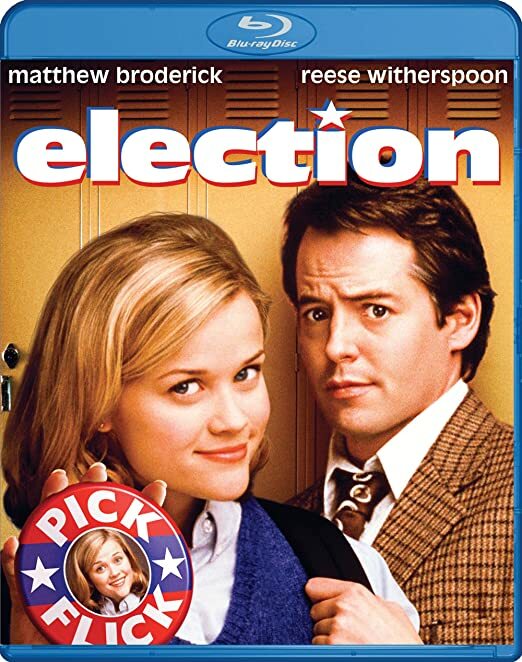 In the film, a high school social studies teacher (Matthew Broderick) tries to prevent an overachieving and secretly malicious student lose her run for student body president. 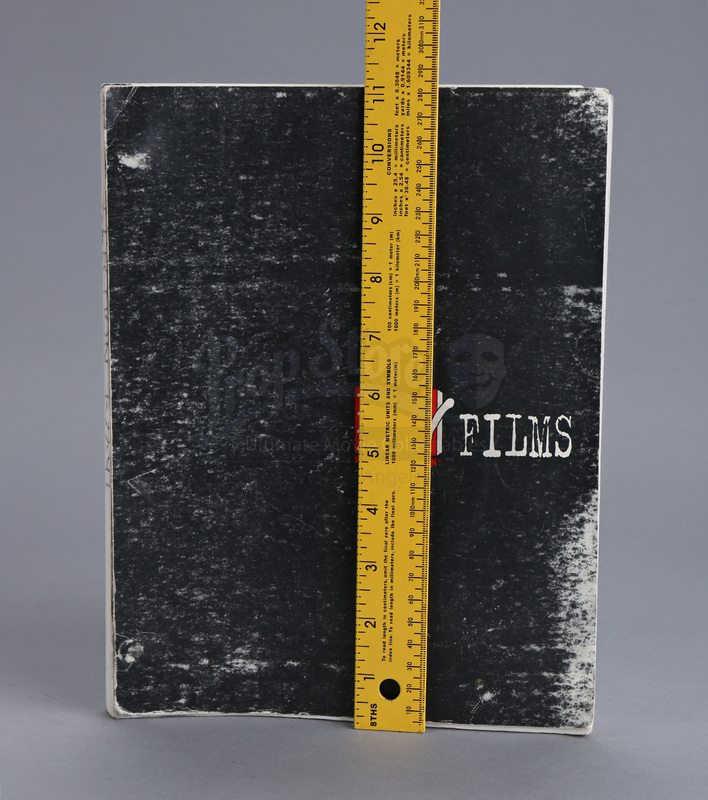 Written by Alexander Payne and Jim Taylor, the script is dated July 22, 1997 and consists of 117 pages. 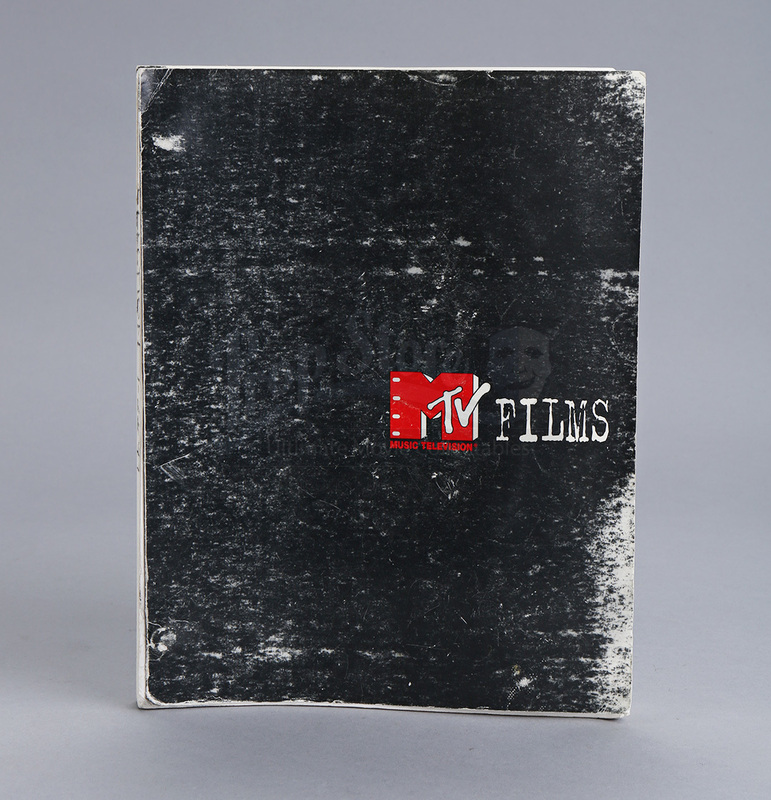 The script is protected by a black MTV Films front and back cover and shows minimal signs of wear, remaining in great overall condition.